Silhouette Rimless 5479 Fusion Eyeglasses are about freedom, innovation and vision without boundaries. 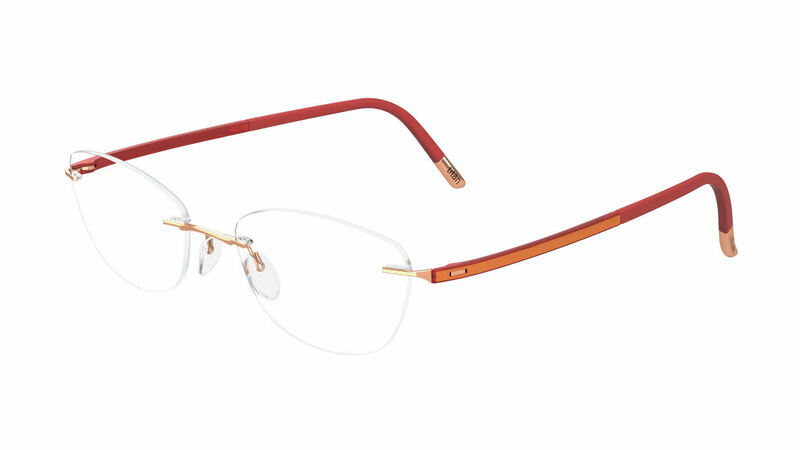 Several shipping options are available with your online purchase of Silhouette Rimless 5479 Fusion Eyeglasses at FramesDirect.com. Silhouette Rimless 5479 Fusion Eyeglasses are for prestige-oriented people who want to express their high lifestyle standards in their outlook as well. These glasses arrived perfectly, on time, and fit better than many pair I have had from an eyeglass shop. I was skeptical of ordering online but my friends had done it and had a good experience so thought I would give it a try. I am very pleased with my order and they fit perfectly. I didn't need any adjustments or anything. The vision is perfect so I certainly would do it again.